Melanie joins The Dove Agency as Director of Brand Development with an extensive background in strategic marketing implementation and effective brand management in both domestic and international markets. 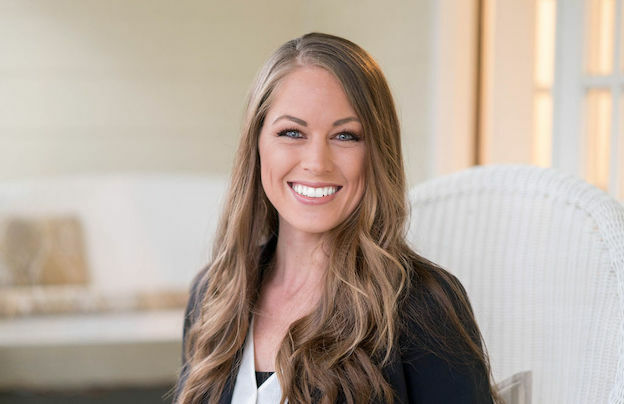 Melanie is a proven Marketing and Business Development professional with over eight years of experience developing and implementing strategic marketing initiatives as well as overall operations plans that prepare the company for growth and scale. She completed her MBA in Social Entrepreneurship and MA in Sustainable International Development at Brandeis University. She also holds a BA in International Relations from the University of North Texas. She has dedicated her life to utilizing business to advance social justice initiatives around the world. Melanie has lived and worked in over 25 countries and brings a wealth of knowledge and marketing expertise to The Dove Agency team.